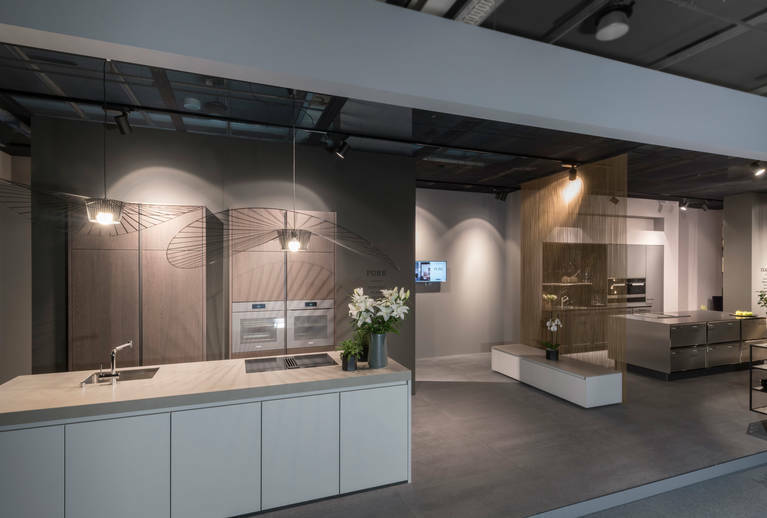 Vibrant, connective, dynamic inspiring, collaborative – this is how exhibitors and visitors both describe Swissbau 2018. 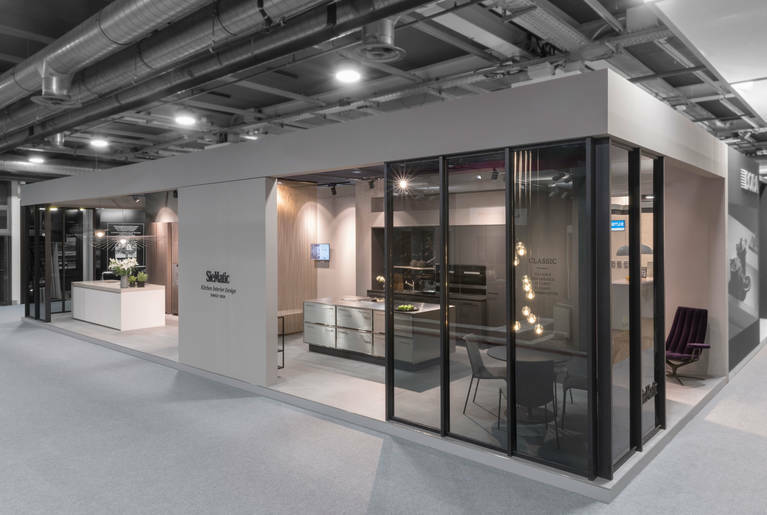 Swissbau in Basel is the largest construction trade fair and central meeting place for the industry in Switzerland. 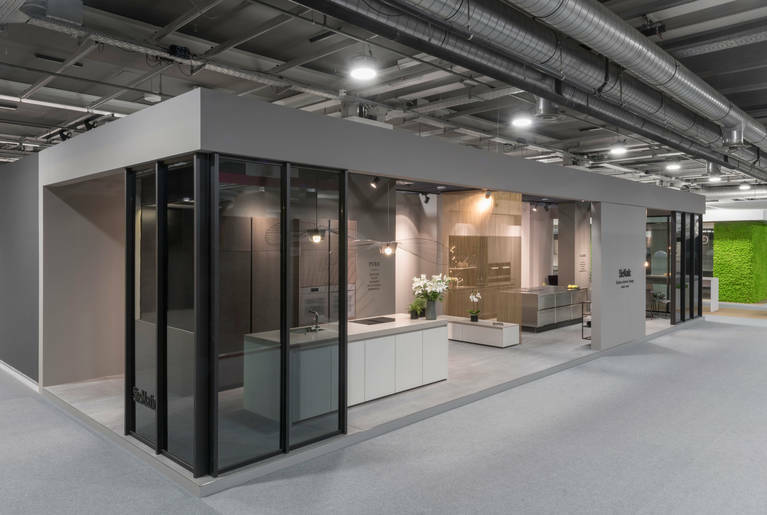 Every two years, over 1,000 exhibitors from 20 countries present to more than 100,000 visitors. 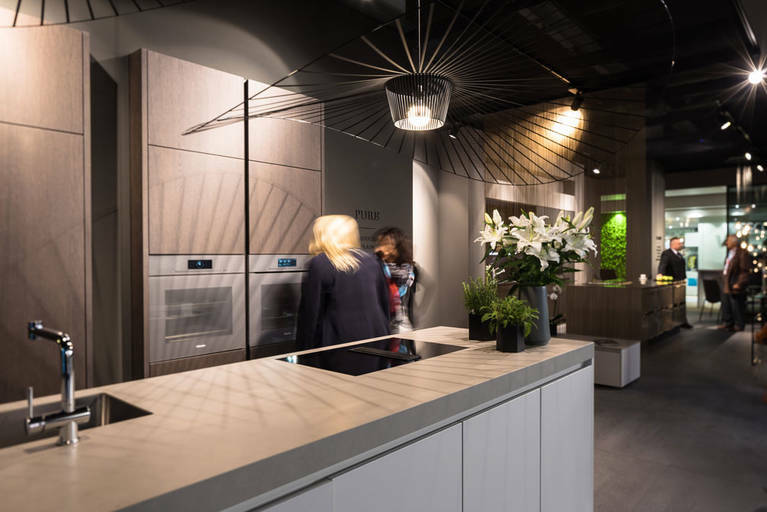 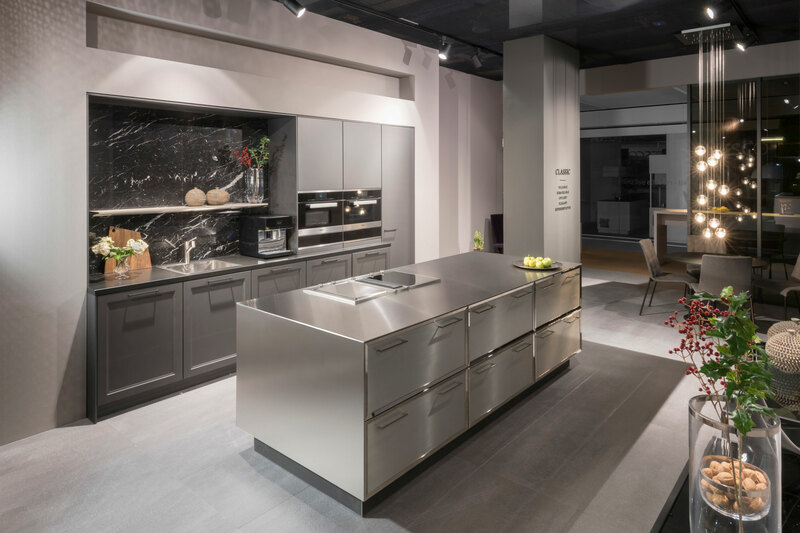 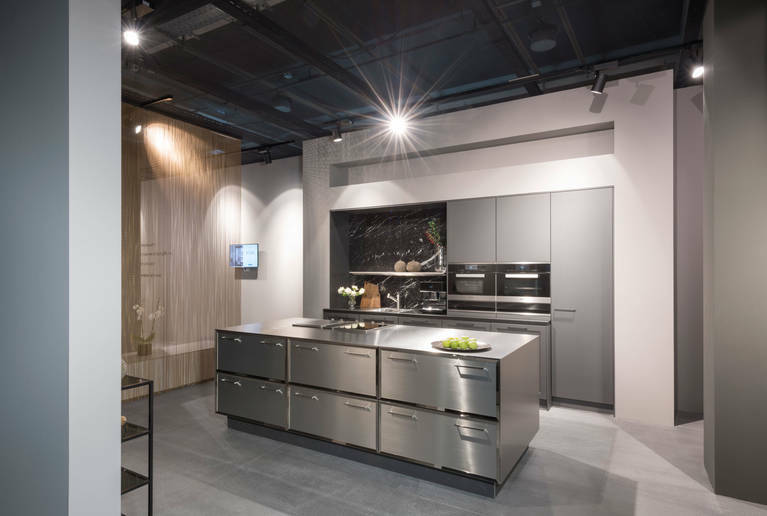 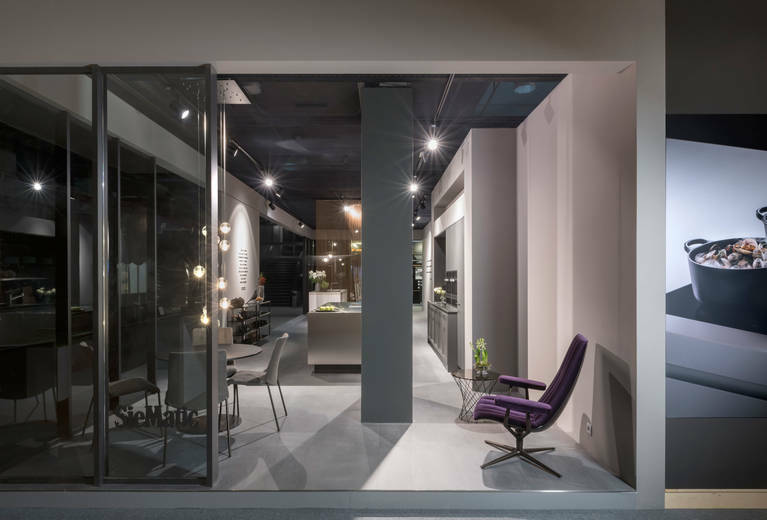 The interior design sector is traditionally one of the highlights of Swissbau, and in Hall 2, SieMatic and its partners Miele and Walter Knoll were among the exhibitors selected for the exclusive “Kitchen Trends” section.